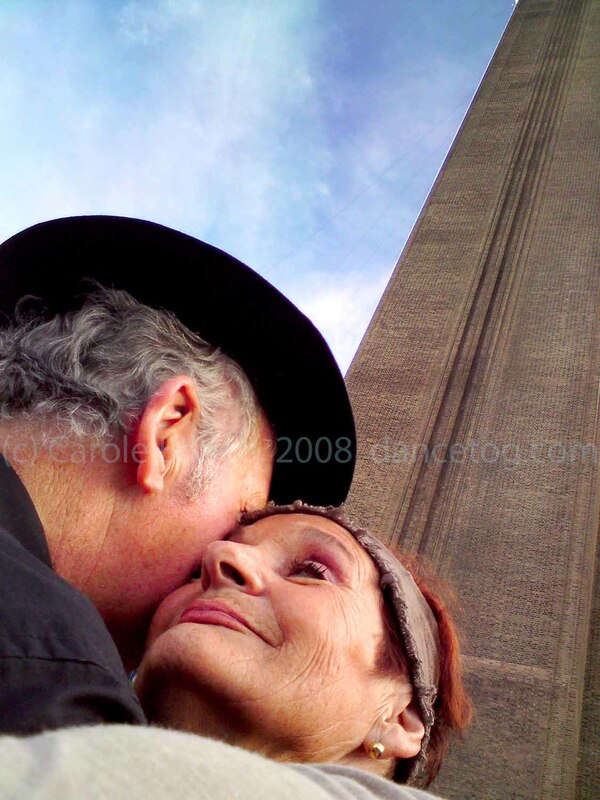 A completely oppportunistic shot, this was taken at River Tango when I saw the couple (both charming people and friends) dance under the strong lines of the Oxo Tower. Despite the fact it was shot with a camphone (a Sony Ericsson k750i, I seem to remember) it made front cover, the editor having chosen it over other images that I had taken with my DSLR. It goes to show that nowadays, even though photolibraries insist on huge high-res images taken by pro cameras and vast numbers of megapixels, good composition still speaks for itself.